Tired of being confined to claustrophobic sleeping bags? We recently discovered a new type of trail sleeping comfort by ditching our mummies and catching our zzzzz’s by curling up with a selection of backpacking blankets. We gotta say, it’s pretty nice. (And not a bad thing when napping counts as research work!) With lots of freedom of movement, and the ability to bundle in tight or vent as needed, we were able to enjoy comfortable, unrestricted and more home-like sleep. For the most part, all of our selections kept us warm and cozy in a variety of weather and temperature conditions*, held up well to minor condensation and dried quickly when hung out in the morning. As an added bonus, most have a smaller packed size than typical sleeping bags and weigh in at or near just one pound. Better sleep and smaller, lighter weight—that’s a win-win! Check out our six picks, then take one for a snooze yourself. 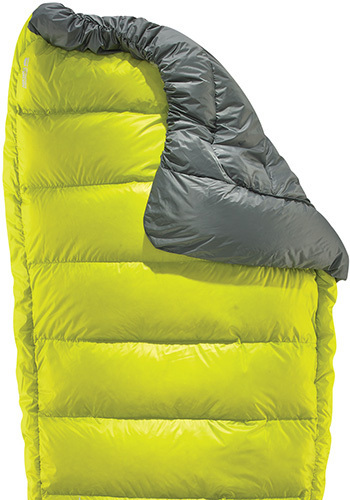 The feature-packed Flex Quilt tops our list as the ultimate in backcountry puffy blankets. Sleeping outdoors on a warm summer night? Use the Flex as a loose blanket cover. Cooler summer nights? Zip up the lower end into an enclosed footbox and attach it to your sleeping pad using the integrated web strap and adjustable Cord Clip System (included). Frigid nights in the upper elevations or shoulder-season trekking? Close up the footbox with a convenient snap attachment and cinch the upper end’s draft collar for a near fully-enclosed bag. 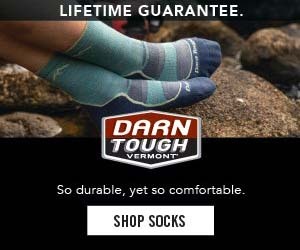 Inside its silky Pertex Quantum shell, horizontal baffles are filled with 11 ounces of responsibly-sourced, 900-fill HyperDRY hydrophobic down for keeping nice and toasty-warm. Plus, you can choose from five length/width sizes, four temp ratings, and three fill options for a quilt that’s just right for you. 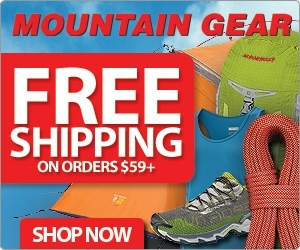 Includes ultralight stuff sack. 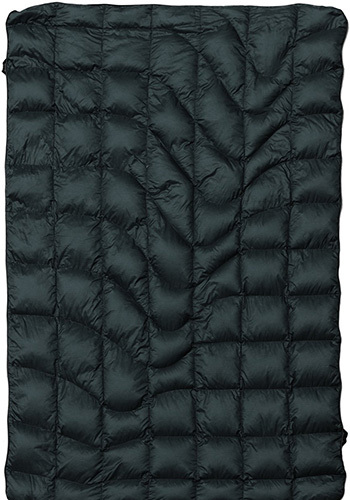 PROS: With exceptional versatility and comfort, the Flex Quilt was our favorite blanket. CONS: None! This thing is awesome! FULL SIZE: 54 x 70 in. STUFFED SIZE: 6 x 12 in. Boasting comfort levels at near-freezing temps, each handmade Enigma Quilt keeps the heat on by employing ethically sourced, 850-fill DownTek hydrophobic down inside of a breathable, 10D nylon shell. The deep, fixed footbox helps keep your lower digits cozy, while the cinchable top seam lets you create an enclosed hood over your noggin. When you really want to keep the warmth in, a set of handy, elasticized straps let you attach the blanket to a sleeping pad for an enclosed bag-like covering. Unlike off-the-shelf brands, Enlightened Equipment gives you the option of purchasing a premade blanket, or fully customizing one with your choice of fill type (850 or 950), shell material weight (UL to HD) and size options (short, wide, long, etc.). We recommend ditching the overlarge stuff sack and getting a smaller one. PROS: Special order for a fully personalized size, fit and color. CONS: Full-length baffles can let insulation get thin in places; give it a shake to even it out. FULL SIZE: 54 x 72 in. STUFFED SIZE: 8 x 13 in. The 12-ounce Down Multi Blanket #5 is the lightest and most compact of all the blankets we took for a snooze. 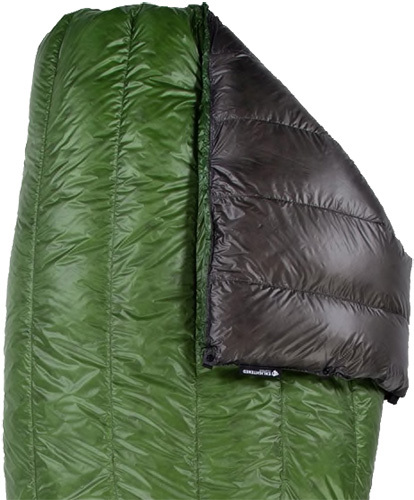 Stuffed in its tiny little sack (included; about the same size as a 1-liter water bottle) this lightweight quilt insulates with 5.3 ounces of 800-Fill Power EX Down and is ideal for warm-weather trekking or as a supplement to a light summer bag in cooler conditions. The Multi Blanket features snap closures and cinch cords at both the head and foot of the blanket so you can create both a hood and/or footbox to keep the warmth in and the chill out. There are also two adjustable straps with clips for securing around a sleeping pad to keep it from sliding off while sleeping. When completely cinched and buttoned up, it creates a loose mummy-style bag, but still with enough internal room to shift around fairly easily. Available in regular and long sizes. 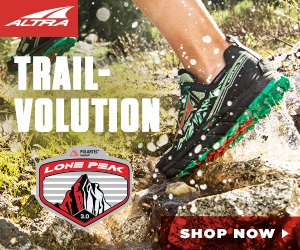 PROS: Ideal for fast and light summer trekking. CONS: The Ballistic Airlight nylon is a little crinkly and noisy. FULL SIZE: 45 x 78 in. STUFFED SIZE: 4 x 9 in. Like to snuggle up with your blankie? The Kings Canyon UL Quilt features two corner hand pockets for pulling the blanket in close to keep it in place while you snooze. 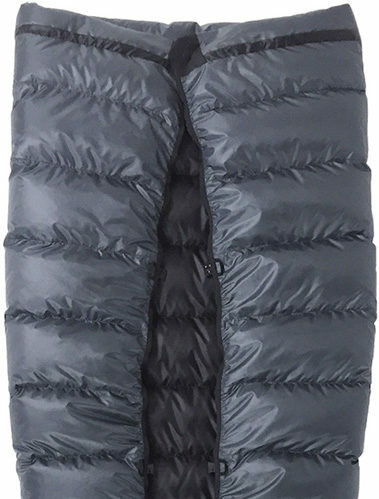 Packed with 8.5 ounces of Primaloft Silver synthetic insulation, this large quilt sports a closed, oversized footbox on the lower end and a wide, generous blanket on the upper end. Think of it as a sleeping bag that’s been partially split down the middle. Cinching up the quilt around a pad or bag is done by lacing a thin bungee through a series of loops on the sides—something you’ll have to keep track of, as it’s not permanently attached. Ideal for moderate overnight temps, this quilt is best for summer trekking in low- and mid-elevations, or used with a lightweight bag or liner. PROS: Large size can be shared with a partner; packs nice and small into the included stuff sack. CONS: No head-end cinch system for creating a hood. FULL SIZE: 60 x 80 in. STUFFED SIZE: 6 x 9 in. This basic down quilt is about as straightforward as it gets. 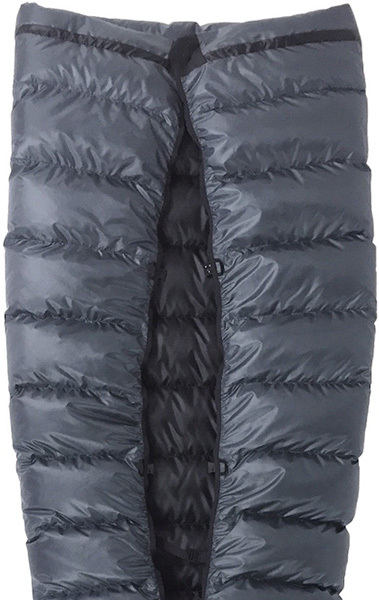 Available in three sizes (Throw, 1P and 2P; specs based on 1P), the Down Puffy Blanket features a water-resistant 20D nylon shell encasing an ample amount of 600-fill insulation. There aren’t any cinching devices or footbox closures on this blanket, which allows you to use it as a sleep cover at bedtime, as well as a wrap or throw when kicking back in camp, on the beach or at an outdoor concert. It can be secured to a sleeping pad by way of four side loops by employing an attachment kit or web straps (sold separately). While not as technically savvy as some of the other blanket options, we like the versatility the Puffy Blanket has to offer. Available in a variety of color options. 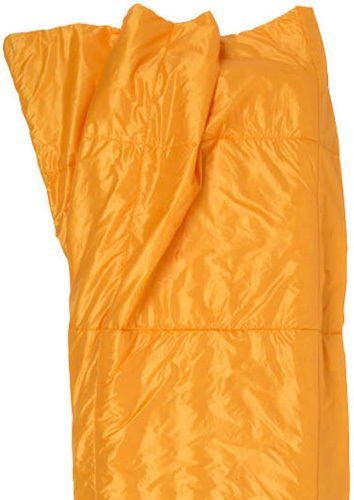 PROS: Multipurpose insulated blanket good for more than camping. CONS: A bit spendy when compared to similar blankets with more features. FULL SIZE: 54 x 80 in. The Corus HD Quilt is a midweight down blanket stuffed with 11 ounces of 650-fill Nikwax Hydrophobic Down. Curl up in this thing and you immediately feel the warmth, making it an ideal bedtime covering for cold summer nights, mid- to upper elevations and shoulder-season trekking. The lower end features a fixed, stretchy footbox, while the upper end provides an elasticized (but non-adjustable) top seam to help keep it in close around the neck and shoulders. For an enclosed, bag-like use, the Corus can be paired with a sleeping pad by employing a loop kit (included) and attaching the quilt with side snaps. 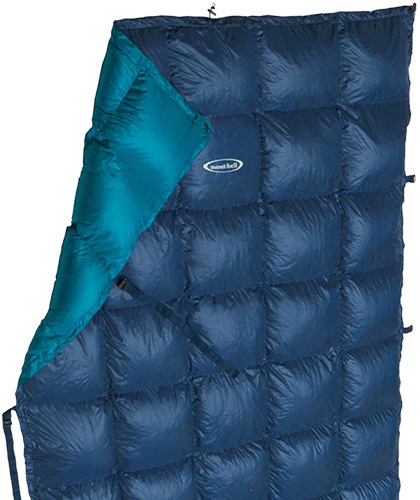 Unique to this quilt, it also features full-length, insulated baffles to help keep drafts out. Available in regular and long sizes. PROS: Full-length side baffles help keep the warmth in. CONS: Loop and snap kit requires a dedicated sleeping pad. FULL SIZE: 48 x 76 in. STUFFED SIZE: 7 x 9 in. Products sampled and specs indicated are based on regular size and fill options. Size specs indicate quilt length and max shoulder width. Fixed footbox quilts will be narrower at the foot end. Some specs and prices may vary depending on alternative size and fill options. *Not all blankets were tested at lowest comfort temperature. A variety of sleeping pads, pad covers, travel sheets, sleeping bags and/or liners, and clothing layers may have been used during testing. Individual comfort experiences will vary by user. Just FYI: It is important to look at the fill weight when comparing bags and quilts. EE has a lot of fans, but they often have about 10% less down at the same size, fill power, and temp rating than the equivalent Katabatic. Thanks for that comment. Looks like we missed a few of those specs; we got those back in where we could. Because the EE blankets are so customized, we weren’t able to get a definitive fill weight on that item.